Your roof and siding are essential to any home, but any roof repair expert would say that not one is more important than the other. Along with a proper drainage system, your roof and siding are the first line of defense against the elements, especially during inclement weather. As such, taking care of both is essential to maintaining a strong home structure, attractive exteriors and a comfortable interior. Focusing on maintaining one while neglecting the other will produce mixed and unfavorable results. A roof with a clogged gutter will lead to siding with water damage. A well-maintained roof can also suffer from the main house’s crumbling foundation, caused by moisture penetrating through the siding. Both have to be taken care of. Here are some ways you can maintain both your roof and siding so that both parts will protect each other. Make sure to maintain both your roof and your siding as they work together to protect your home and make it a comfortable place for you to live in. 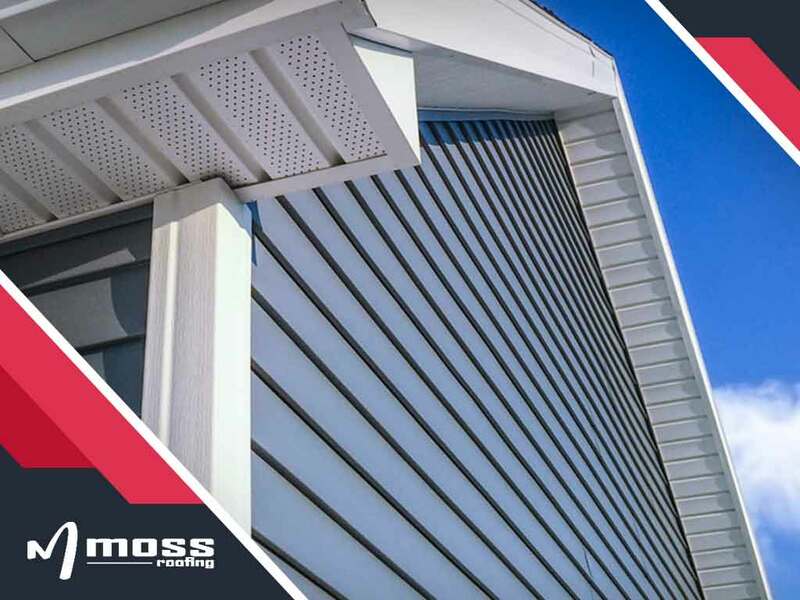 If your roof or siding needs repair or replacement, don’t hesitate to call siding replacement pros like our team at Moss Roofing. Moss Roofing is the recognized roof and siding repair expert in Indianapolis and Fishers, IN. Call us at (317) 207-4778 today or fill out our contact form for a free estimate or inspection.